October 2015 - Guardian Safety Solutions International, Inc. Guardian Safety Solutions International, Inc. (GSSI), the leader in the development and manufacturing of range top fire protection systems, is exhibiting at the Pennsylvania Association of Fire Equipment Distributors (PAFED) Annual Conference, October 14 – 15, at the Crowne Plaza Reading, 1741 Paper Mill Road, Reading PA. PAFED’s shares information about the fire equipment industry with state and local government, various government agencies, insurance organizations and the public. “We are looking forward to demonstrating our ‘Guardian Solution’ range top suppression system at PAFED,” said Paul Rouse, GSSI’s administrative officer. “This is extremely important as there are 34,000 kitchen fires each day in the U.S. causing more than $7 billion in damage every year.” He added that more than 12 million unintentional home cooking fires go unreported causing 640,000 injuries annually. Dallas – Guardian Safety Solutions International, Inc. (GSSI), the leader in the development and manufacturing of range top fire protection systems, is exhibiting at the California Association of Life Safety and Fire Equipment (CALSAFE) Annual Conference, October 2 – 3, at the Hyatt Regency Monterey, Monterey, CA. CALSAFE was founded by companies licensed by the California State Fire Marshal to service fire extinguishing equipment. Its mission is to bring together as a common voice professional ideas to promote and enhance the image of the industry. 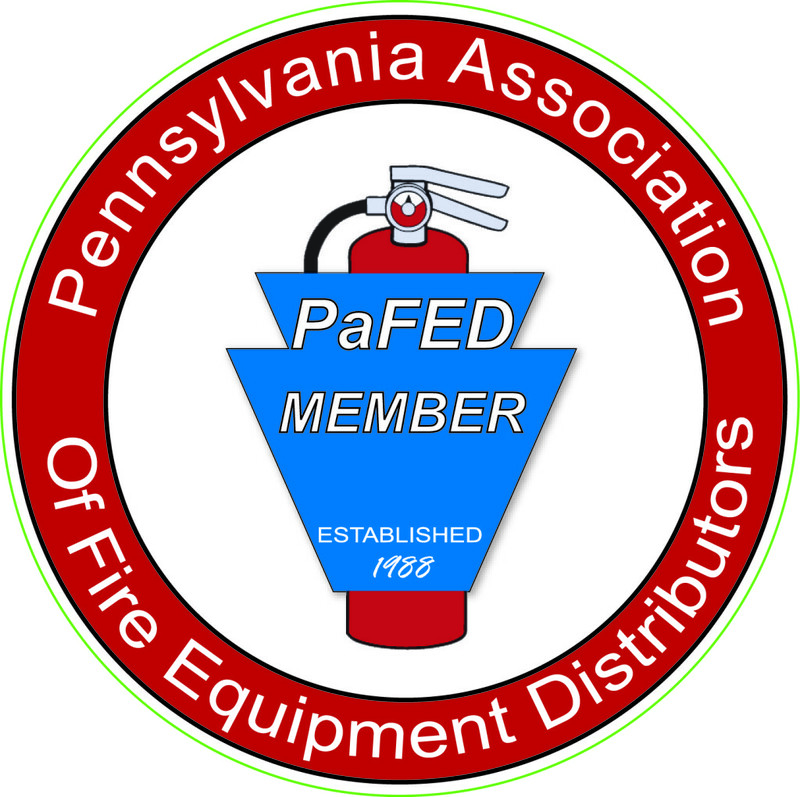 Members include fire equipment manufacturers, insurance companies and others interested in the development of the industry. “We are looking forward to demonstrating our ‘Guardian Solution’ range top suppression system at CALSAFE,” said Paul Rouse, GSSI’s administrative officer. “This is extremely important as there are 34,000 kitchen fires each day in the U.S. causing more than $7 billion in damage every year.” He added that more than 12 million unintentional home cooking fires go unreported causing 640,000 injuries annually. LOS ANGELES – September 29, 2015 — MMP (USA) announces a Worldwide Business with kathy ireland exclusive interview with Globe Technologies, a company that specialized in manufacturing fusible links. During the segment, kathy ireland interviewed Vice President of Sales of Globe Technologies, Michael Laderoute. Fusible links are used as the detection portion in fire suppression systems and are installed in commercial cooking operations around the world. Michael Laderoute shared his personal story about fire from his youth that led him to want to create something that improved safety in the kitchen and ultimately led him to Globe Technologies. Tune in to see Globe Technologies on Fox Business Network as sponsored programming on October 4, 2015 at 5:30pm ET and on Bloomberg International as sponsored programming at 8:30am CET, 3:00pm HKT and 10:00am CDT. Bloomberg Latin America 10:00am CDT D.F.